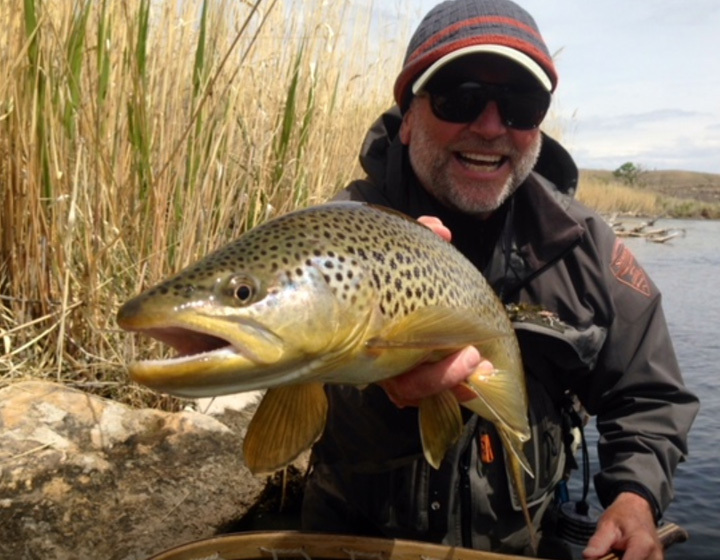 Robert Shamy is the owner and guide of Wilderness Trout Expeditions. Robert was born and raised in Utah and currently lives in Salt Lake City, just 20 minutes away from the blue-ribbon rivers surrounding Park City. Taking-up fly fishing at the age of 22, Robert quickly realized that fishing was going to be a life-long love. After 8 years of recreational fishing, he decided to make a business out of his passion. Guiding for over 20 years, Robert has realized how much he really enjoys teaching fly-fishing to others. If the off-season, Robert also enjoys bird hunting with his family and dog. 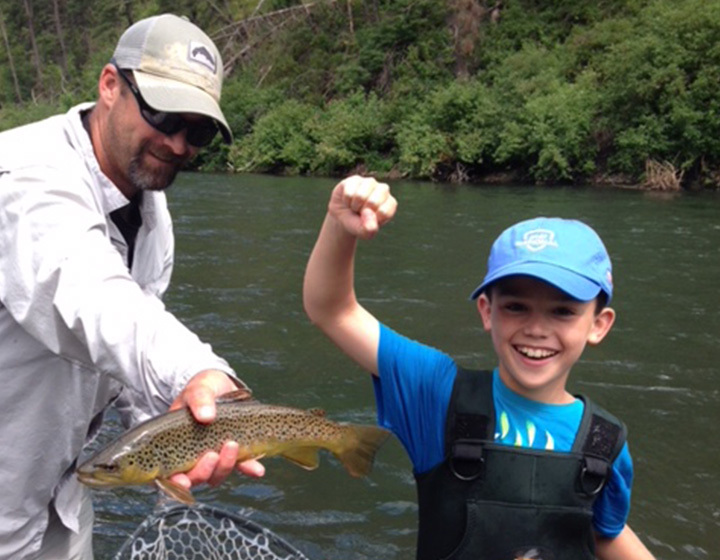 From the first time his father took him fly fishing when he was 8 years old he was hooked! The memories of that trip and many more like it would stir a passion for the sport. When his classmates headed for the lunchroom he headed for the river, rod in hand! (His high school happened to be conveniently located right on the American River) Later, Scott went on to pursue a career in sales and marketing building several successful companies in California and raising a family. In 2007 one of his daughters, an avid fly fisher herself, approached him about attending the Hubbard’s Guide School located on the Yellowstone River in Montana, however, under the condition he’d come too! He did, and as a result has been professionally guiding on the Provo and surrounding rivers ever since. Scott has resides in Park City, UT. Aaron Adams picked up his first fly rod in the central mountains of Idaho over 30 years ago. He has never looked back since that day. 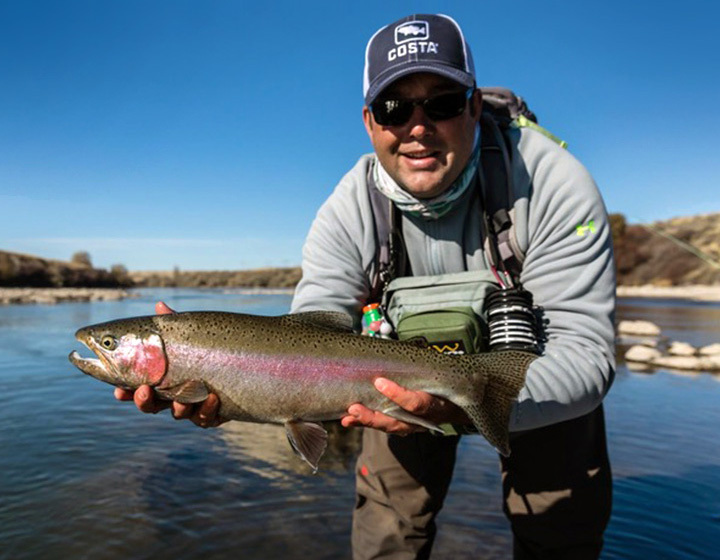 While guiding in college at the University of Utah to support his fishing habits, he soon realized the passion he had to help others enjoy and relish the same opportunities he was experiencing daily. 23 professional years later, his passion is as strong as ever in helping new or experienced anglers reach their expectations on the water. 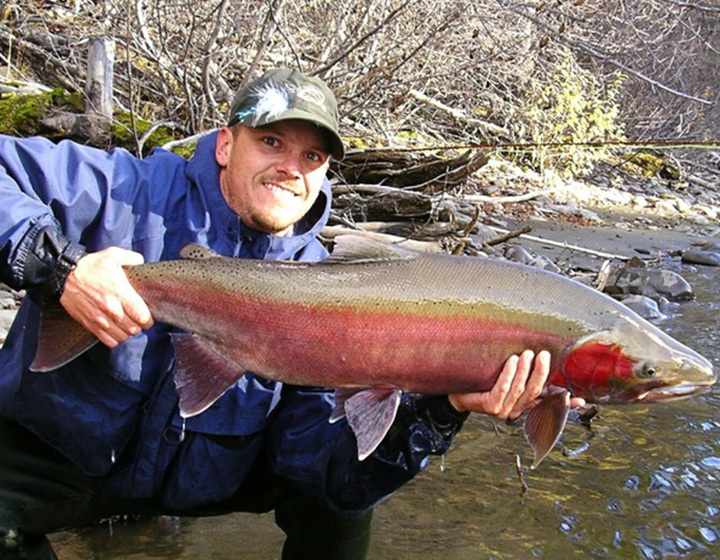 Koshoni grew up right next to the Provo River, fishing with friends and family since he was a young boy. Koshoni has been guiding for the last 13 years. He loves the satisfaction that comes from helping people to land their first fish on the fly. While trout fishing is his passion, Koshoni also likes to chase alternate fish like bass, pike, and all salt water species. I began my journey in to fly fishing in November 2012. 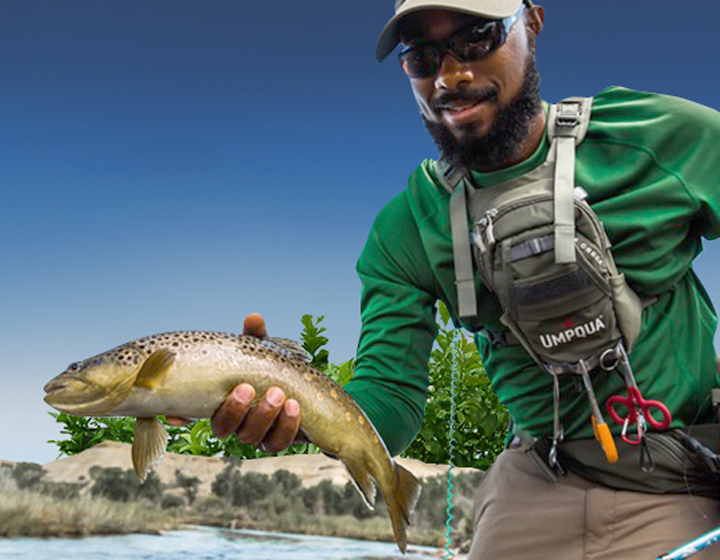 I guide for two Orvis endorsed guide services here in Utah and two local fly shops that are leaders in the local industry and fly fishing community. I have fished our great waters statewide and specialize in trout and bass species. I am also a certified white water river guide and Red Cross first responder. Technical Proficiencies: Streamer fishing, Euro nymphing, Dry flys, and general nymphing techniques, fly tying. 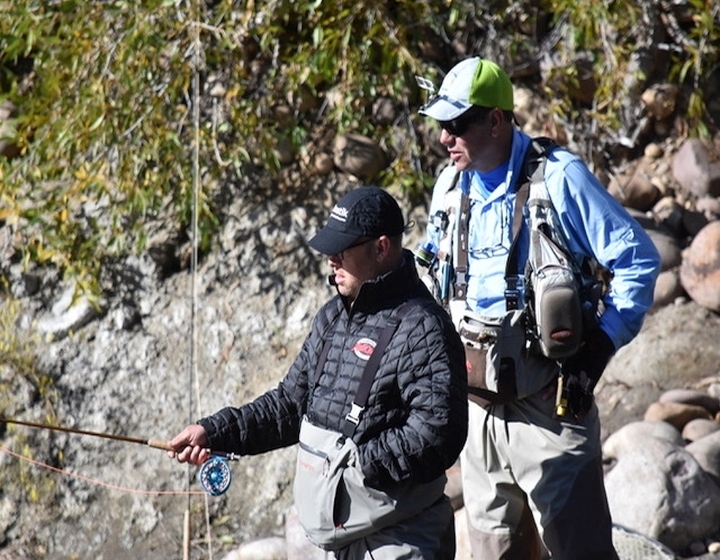 Our Fly Fishing Trips depart from Salt Lake City or Park City area. Transportation can be provided by Wilderness Trout. You will need a fishing license for your expedition.